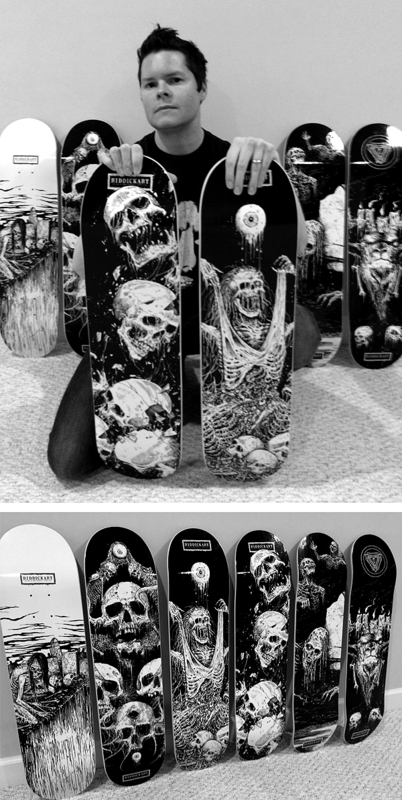 Just a reminder that these RIDDICKART skateboard decks are still available. Great for skating…great for wall art. 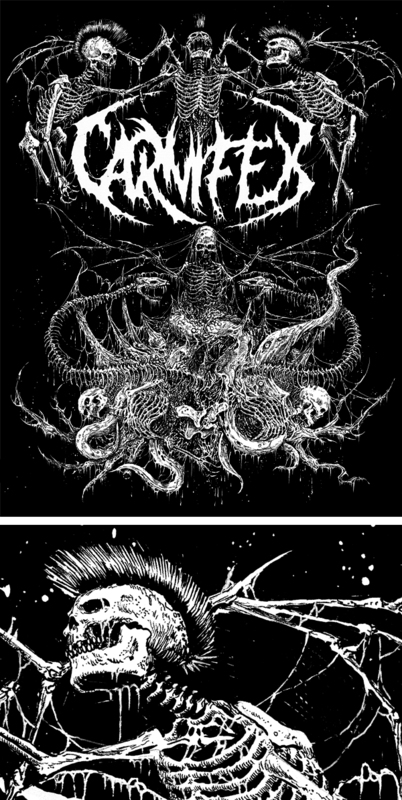 Just finished this illustration for CARNIFEX (USA).